We look to fix a problem first as opposed to replacing a part or piece of equipment and costing our customers more money. We carry a large stock of parts on our trucks and our Technicians have the know-how to fix your problem for that one-stop-visit. 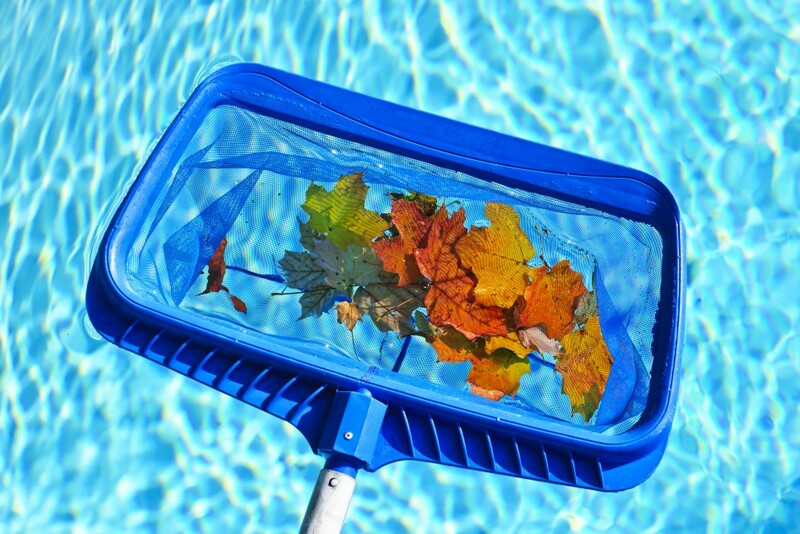 Call us at Pro-Tech Services when your pool equipment is not working up-to-par or call us just to prep your equipment for the new summer season for swimming. We will conduct inspections on your heaters, filters, salt system, roof controllers, cleaners, pumps, lighting and keep you informed on any maintenance needs necessary for the season!